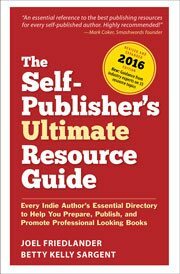 Move past the frustrations of your biggest author platform stumbling blocks to finally get your book into the hands of your readers. Do you know the simple formula to seriously grow your email list? Check out these ten clever strategies you can start implementing today. To help guide the development of your book marketing strategy, here’s a list of seven relevant and significant marketing trends that should not be overlooked.